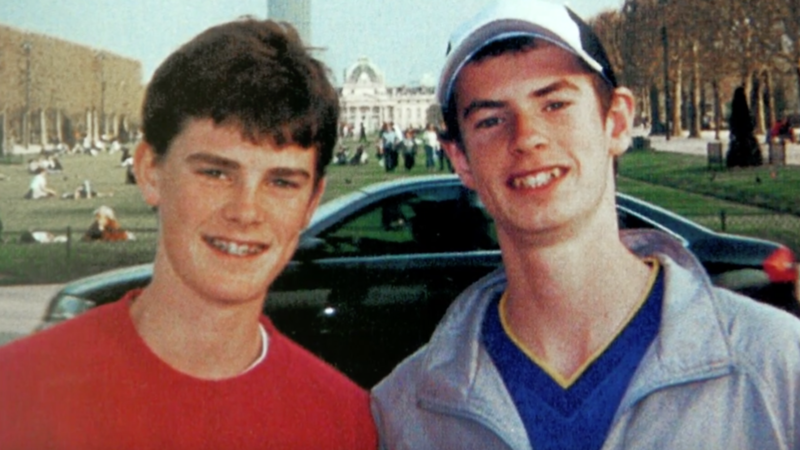 During her Holding Serve interview, Judy Murray talks about the pictures of her sons Andy and Jamie that she has in her kitchen. Tennis Channel delves into the lives of some of the most fascinating personalities in Tennis. In these interviews, Tennis Channel’s hosts have riveting conversations with legends like Roger Federer and Mats Wilander as they reflect on their lives and look ahead to their futures.